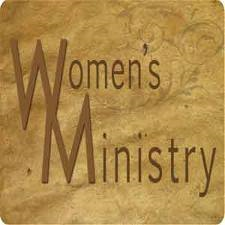 Starting in October, a new women’s group is forming that will be meeting weekly on Thursdays from 10:00 – 11:45 a.m.. The first meeting is on Thursday, October 3rd. The group will be studying scripture using the book Captivating by Stasi Elridge, studying Spanish and also doing group service projects together. Children are welcome and childcare is being planned. This group is available to all women, regardless of age and stage. If you have not already rsvp’d for the first meeting, please let Judy Parsons know as soon as possible so that daycare can be arranged. RSVP for daycare no later than Monday, 9/30. She can be reached at judy@premierbyjudy.com or at 678-531-3100.